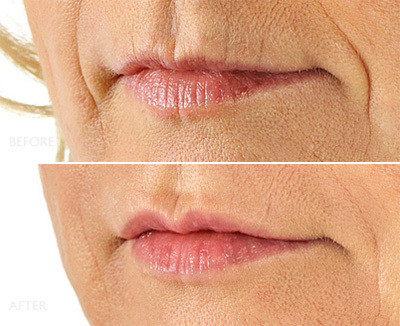 Lip enhancement using dermal fillers is a special art. 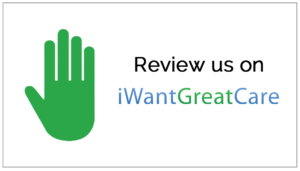 Dr Kathryn particularly enjoys administering this treatment and seeing the instant results. This treatment can have a really positive impact on self-esteem in both women and men. With over six years of experience in this treatment, the clinic is one of the longest established offering lip enhancement in the Surrey area. 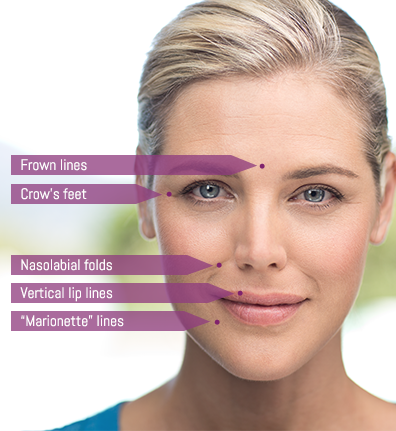 New Dermal Filler Juvéderm® Volbella® Designed Specifically For Your Lips, Now Available at Our Clinic! 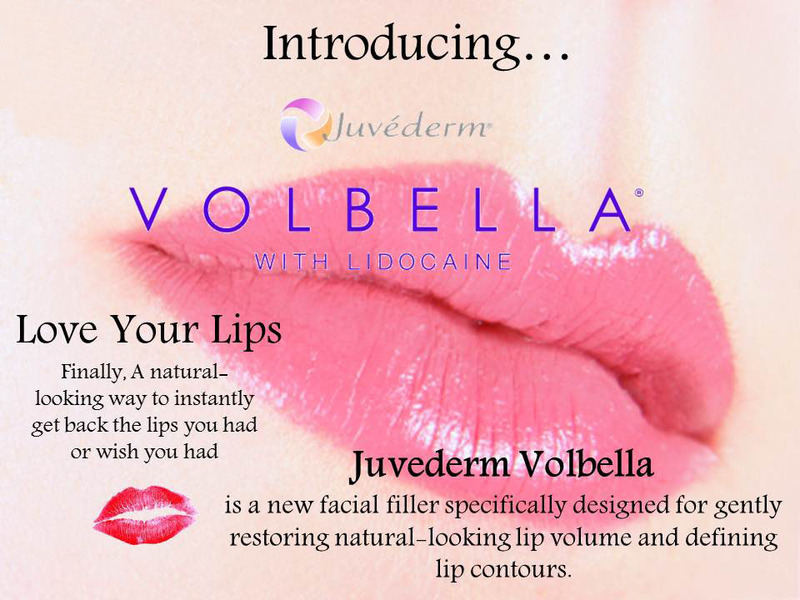 Juvéderm Volbella with Lidocaine is the latest advancement in the Juvéderm range of facial fillers, developed specifically for your lips and mouth area. It is a smooth gel that is injected by your physician, using an ultra-fine needle. It has been specifically developed as a smooth gel to give a soft, natural feel. The gel fills in lip lines and wrinkles while the hyaluronic acid within attracts and retains moisture, so results can last up to a year. We provide Volift at our clinic as we consider this product to be of the highest quality in terms of results for our patients. 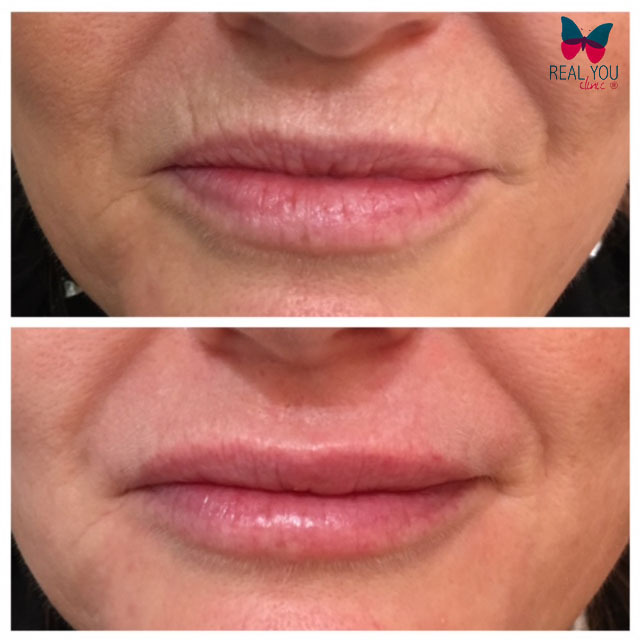 As well as adding volume to the lip itself, Volift can be used to define the lip’s contours and smooth away the fine lines, commonly called smoker’s lines, that fan out around the mouth. It can also be used in the nasolabial folds than run from the nose to the mouth. Designed using Allergan’s innovative Vycross technology, Volift’s special formulation means more effective cross-linking of the hyaluronic acid. The result is a lesser concentration of HA than other dermal fillers but producing the same effect. So you get less swelling but the same great results. The addition of the anaesthetic Lidocaine makes for as pain-free a treatment as possible. 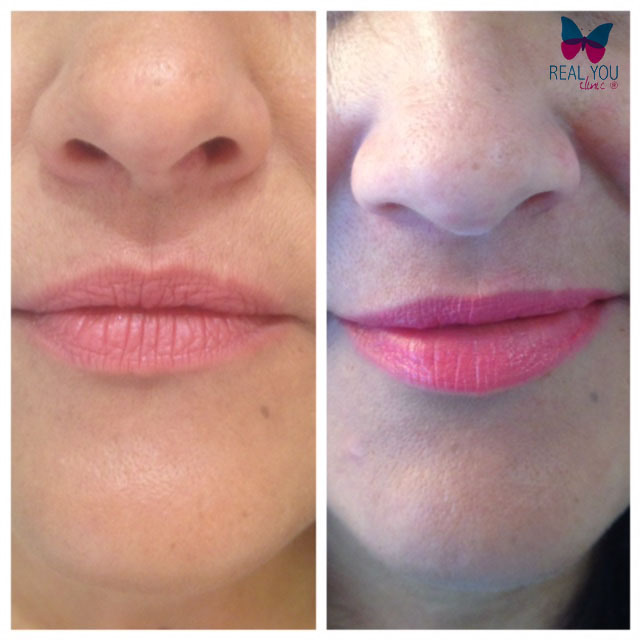 Duration is also a key consideration for patients; recent studies has also shown that Volift is the only dermal filler clinically proven to last up to 12 months in the lips. 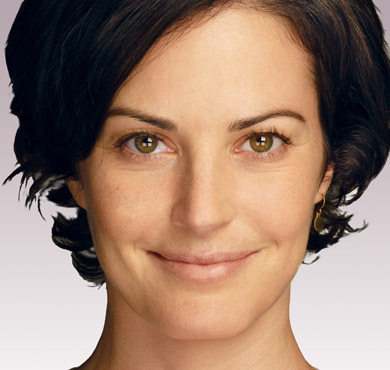 At her Surrey clinic, Dr Kathryn has been using both Juvederm Ultra and Restylane for years. She will decide with you which product to consider so that your lips achieve the full look you want. The results can be subtle or dramatic – this all depends on what will suit your face. Women love the effect this treatment gives as it makes applying lipstick fun again and is a big confidence booster. The benefits of the Juvederm and Restylane filler ranges is that they are safe, effective and are now manufactured with local anaesthetic in them making the whole treatment process much more comfortable. 1 – 2 syringes are used depending on the desired results you are after which can be discussed after your FREE consultation with us, prior to having any treatment. They say that your eyes reflect what’s in your soul, but your lips reveal what’s on your mind. Whether happy or sad, peaceful or contemplative, there’s no facial feature as expressive as your lips. Restore or enhance volume to your lips with Restylane lip volume. Is available in 1 syringe or 2 syringes. Available in 1 syringe doses, up to 4 syringes per application. Discounts are available for the more you buy. As we get older, the skin loses its natural elasticity and we may notice first wrinkles on its surface. With time wrinkles get deeper and turn into unaesthetic lines. As a result, the face starts to look tired, saggy and less radiant. It’s time to put an end to the ageing process! The Stylage® Classic line has been specifically designed to treat all types of wrinkles. 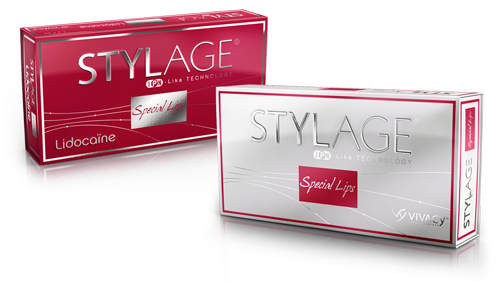 Stylage Special Lips and Stylage Special Lips Lidocaine will bring out the sensuality of your lips and revitalise their colour in just one treatment. Redefining contours and volume to your lips will smooth out fine lines above the upper lip and give your skin a youthful glow. Belotero is a unique dermal filler approved by European regulators (CE mark) and the FDA that seamlessly integrates with your skin and adapts to your facial contours, therefore plumps and adds volume to your face. 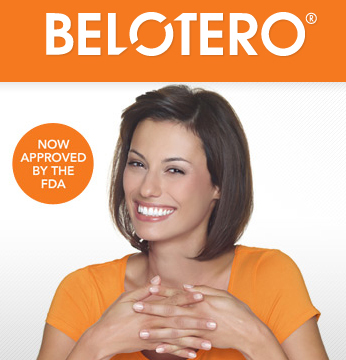 Find out how Belotero softens and smoothes lines and wrinkles so discreetly like no other filler. Whether you want a little moisturising or full plump lips, Belotero Basic and Belotero Intense are perfect products for the lips. Juvéderm adds definition to the mouth and the outline of the face. Juvéderm Volbella with Lidocaine is the latest advancement in the Juvéderm range of facial fillers, developed specifically for your lips and mouth area. It is a smooth gel that is injected by your physician, using an ultra-fine needle. It has been specifically developed as a smooth gel to give a soft, natural feel. The gel fills in lip lines and wrinkles while the hyaluronic acid attracts and retains moisture, so results can last up to a year. 1 – 2 syringes are used depending on the desired result. Lipstick upper lip lines are usually filled with Belotero basic, Volbella, Restylane refresh, Emervel touch or Perfectha Derm. Dental injection block additional local anaesthetic is offered for maximum pain relief £25. Lip enhancement is charged per syringe of filler used. The clinic offers highly competitive pricing for lip enhancement in the Twickenham area. Please be aware that post treatment lips can remain swollen for up to a week afterwards. It is best to arrange the treatment in your schedule to accommodate this potential downtime.